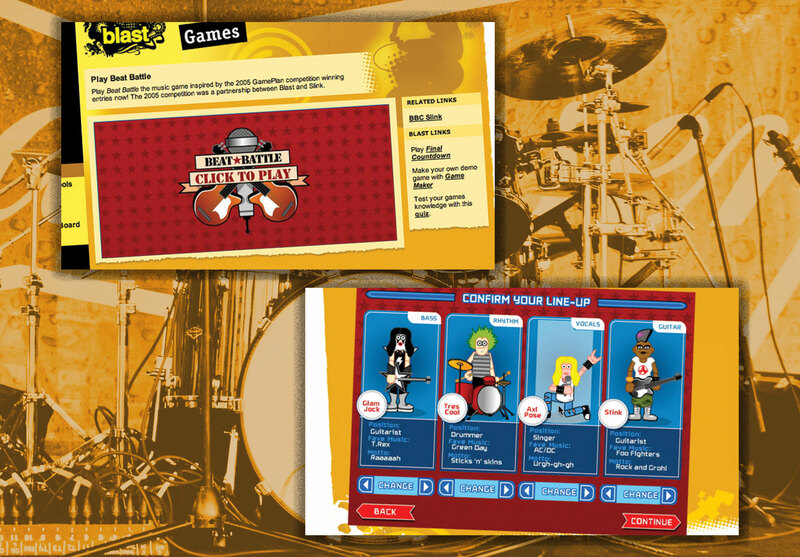 A Flash game build for BBC Blast. 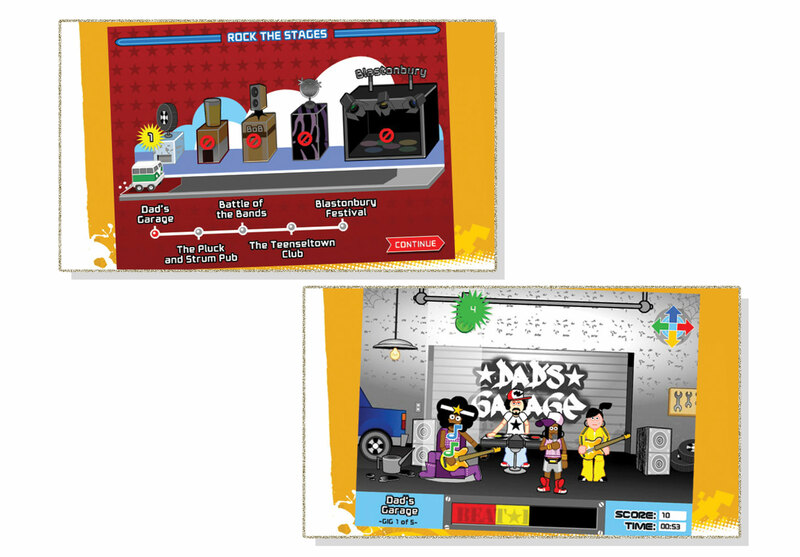 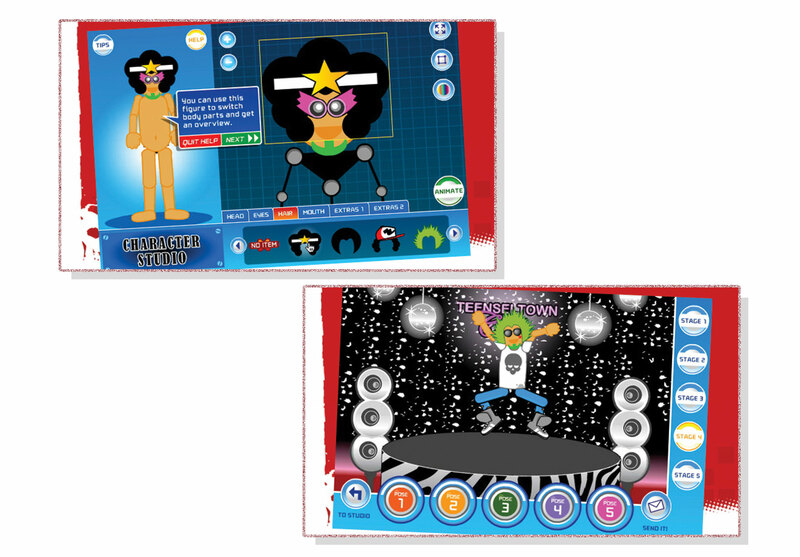 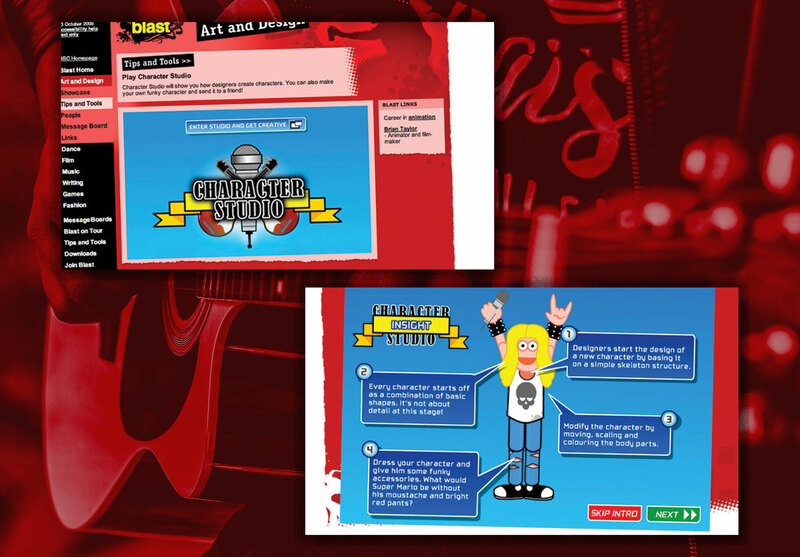 Kids could create their own Rock band and play their way to the top! 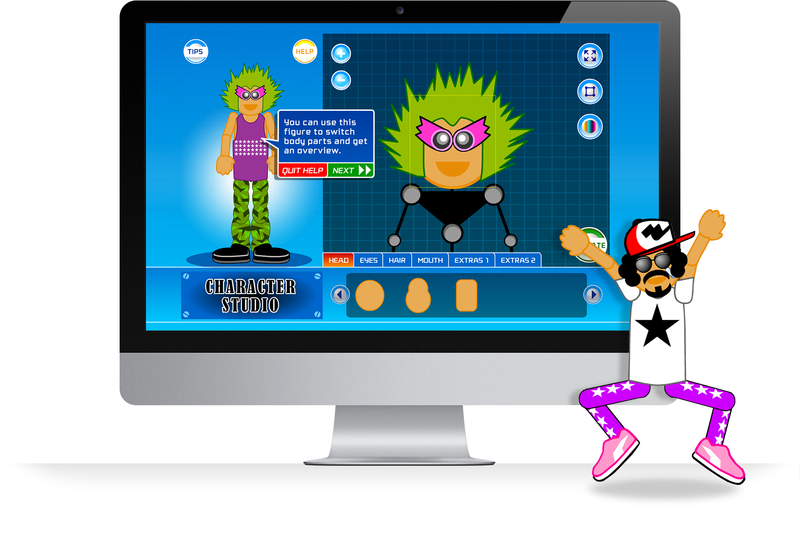 I created all character designs, branding, design and UI.